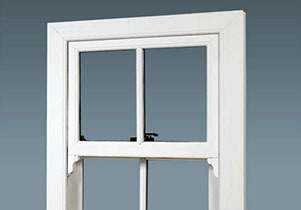 Brit Windows offer a vertical sliding sash range that combines the traditional elegance of sash windows with the enhanced performance benefits, and structural integrity of modern windows, for energy efficiency, convenience, and comfort. 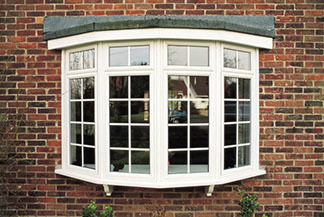 Whether you’re replacing your existing sliding sash in a period building, or adding some character to your house extension or kitchen extension, Brit Windows provides reliability, aesthetic appeal, and easy-maintenance solutions for a practical, yet high-performance vertical slider. 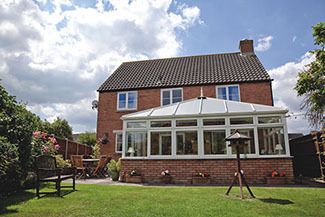 We know that the perfect window is about more than just a great view. 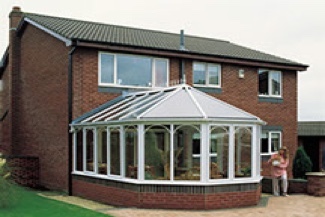 That’s why we offer sash windows that use secondary glazing and the latest in innovative manufacturing to provide a truly fantastic home improvement. 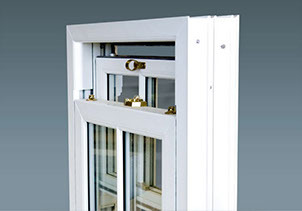 Each of our vertical sliders gives you a combination of natural light, improved ventilation, and enhanced energy efficiency – designed to reduce your everyday utility costs. 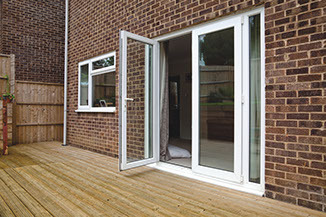 Wherever you want to instal a vertical slider, you can rest assured that each product we fit in your home has been made with care, using the highest quality in materials and professional expertise. 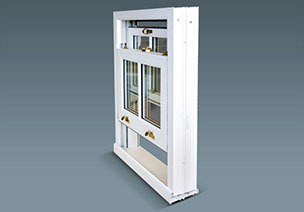 Weather Performance: Each vertical slider window is tested according to the British/European standards for gusting, air, and water performance via BBA and BSI. 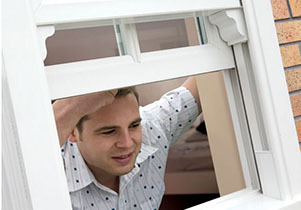 Security: All Brit Windows windows, including our vertical slider models meet “Secure by Design” standards, based on exceeding “Enhance Resistance” testing, and meeting the requirements of BS7950.